Wherever you see our Easy Parts Finder box, you can rest assured that you’ll get right to the part you need with minimum fuss or frustration. With exploded diagrams linking straight to your basket, you can find it, zoom in on it, enquire about it if you’re not sure and once your happy, check out. On top of that, our same day dispatch for in stock items means it will be with you in no time at all. 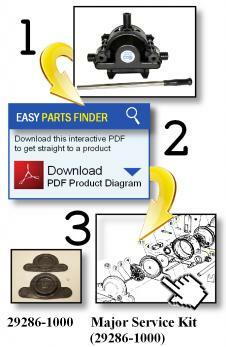 Access to our Easy Parts Finder is available wherever you see the Logo pictured on the right. 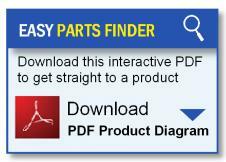 Clicking on this will allow to get up close and personal with all of your product's component parts. 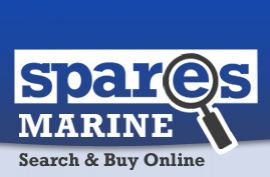 Spares Marine - Locating parts without the head scratching!